The Geelong RSL is a club for everyone, not just serving and former defence forces members, and we invite everybody to join in the wide range of entertainment and functions we offer. From some of the best bistro dining in Geelong through to performances where you’ll dance the night away with leading local and visiting entertainers, there really is something for everyone, even children who can enjoy our fantastic playspace. Whether you want to sit back and enjoy a pot and parma that’s unrivalled in Geelong, have a flutter or get active with our Geelong bowls club or golf club, you’ll find that the RSL is really the best social club in Geelong. 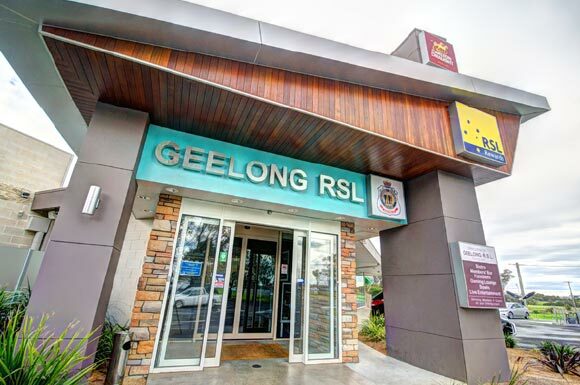 If you want to sign up as a new member of Geelong RSL you can download this application form or to pop into reception at the clubrooms with photo ID and supporting documentation. Service Membership is for anyone who is currently serving or has served in the Australian Defence Force or any of Australia’s allied armed forces for at least six months. Affiliate Membership caters for family members of serving and ex-service men and women. It is also for members or ex-members of the emergency services including police, metropolitan and regional fire brigades, ambulance and SES. Social Membership is for those who would like to be a part of the Geelong RSL club on a social level. Social Membership provides the same benefits as Service and Affiliate membership, however the right to vote on RSL matters does not apply. 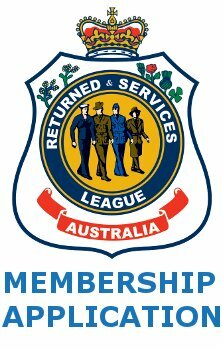 Geelong RSL values your membership and reminds you to renew your membership each year. You can download a Geelong RSL membership renewal form or visit our clubrooms. If you’d like more information about becoming a member of the Geelong RSL club, please get in touch and we’ll happily answer your questions.